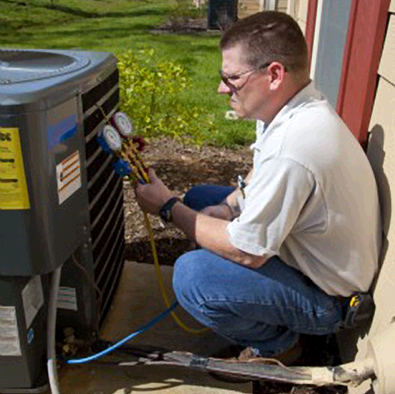 MLD HVAC Services is committed to offer reliable HVAC services for clients. We are a BBB Accredited Business offering a guarantee of quality craftsmanship on all our woks we deliver.Our major services are confined within preventative maintenance, heating & cooling services and provision of quality energy solutions. We offer efficient air conditioning system that are energy efficient and having the right size. Get clean and healthy air with our indoor air quality solutions.We offer you the convenience of availing our services at any time as we provide 24 hour service with prompt response. We also offer you 30 day guarantee on our jobs to make sure that we offer you the right service. To know more, visit http://www.mldtx.com/ or call (512) 797-8629. What do good central air units have in common The best ones are efficient, operating on minimal electricity to hold utility bills down. They provide steady, dependable performance year after year when properly maintained. Good systems are quiet, long-lasting and low in service needs.How can I be sure my Unit is the right size Obviously, an air conditioner that’s too small won’t keep your home sufficiently cool. But what many don’t realize is that an oversized system will cycle (turn on and off) more than necessary, wasting expensive energy and possibly putting undue strain on the compressor. A good contractor will determine the optimum size for your home by making a careful study of your cooling requirements. Window dimensions and exposure. Floor space, insulation and local climate. Heat-generating appliances. The direction your home faces. Even the amount of your home’s exterior shaded by trees.He’ll specify the cooling capacity of the system in either Btu/h (British thermal units of heat removed per hour) or refrigeration tons (one ton being equal to 12,000 Btu/h).